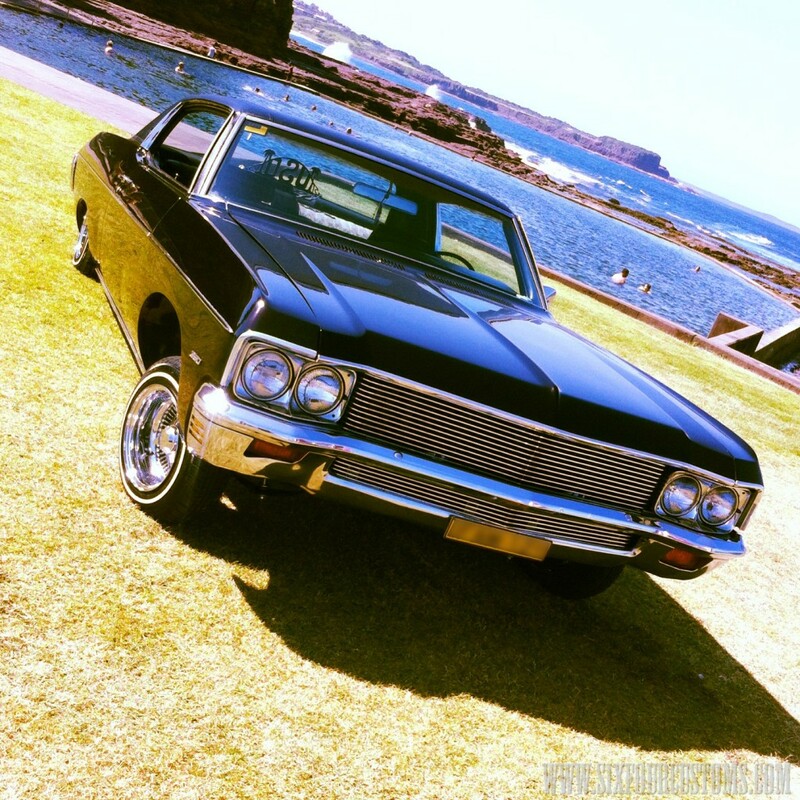 We have a 70 Impala Custom Coupe Lowrider for hire, for weddings, getaways, promotional, video clips, commercials and formals. She has Candy Cola paint job with seats like lounges to lay back in so you can enjoy the ride, and experience the luxurys of a lowrider. The 70 impala has sleek body lines which has it’s own unique style. This car rides beautiful as she looks. Contact us here for further enquiries or bookings.